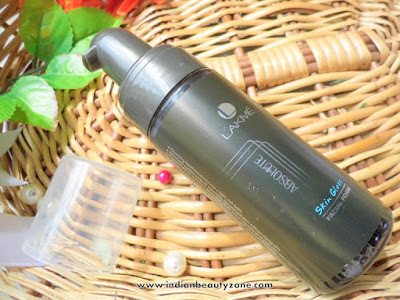 Cleansing liquid transforms into a light rich foam. 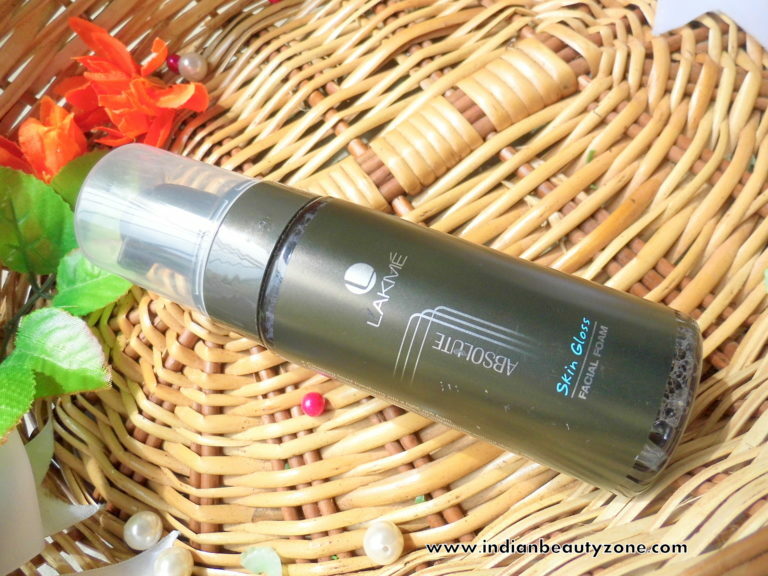 Effectively washes away all impurities, dirts and pollution without drying skin. 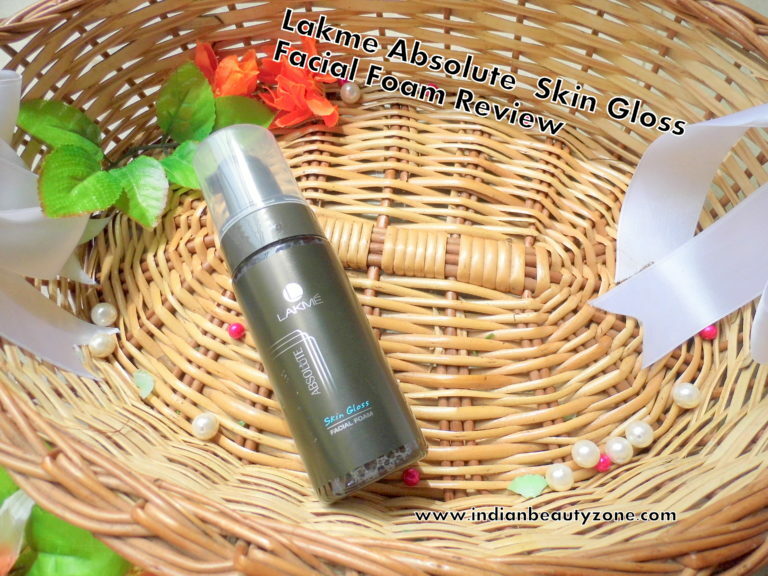 Prepares skin for maximum absorption of the activitie ingredients in your skin care regimen. 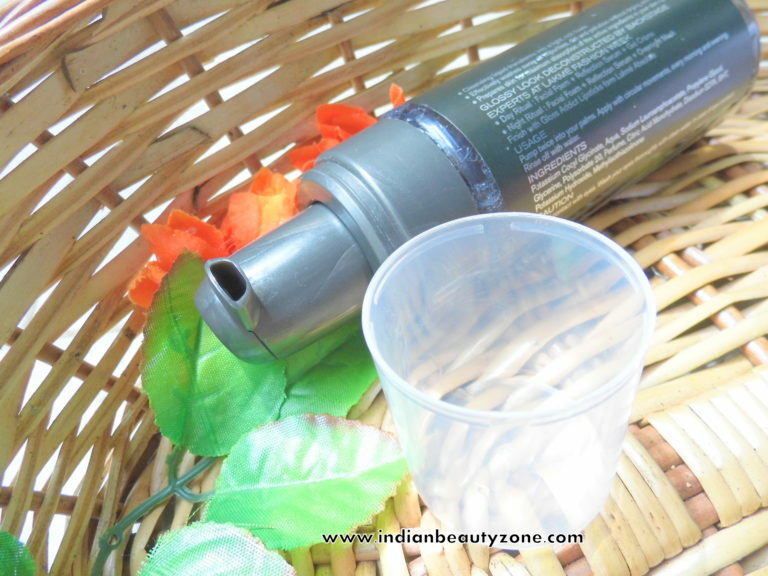 It comes in a sturdy black plastic bottle with a bump dispenser which is covered by a transparent lid. It is travel and user friendly. 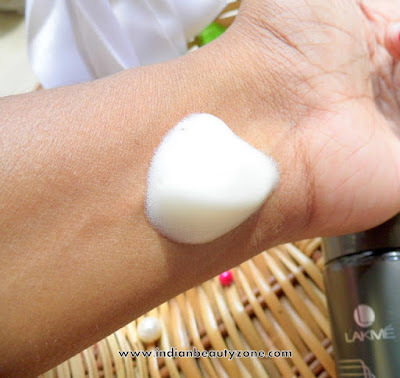 The facial foam looks like a white creamy frothy bubbles. It lathers a lot and smells really pleasant and mild. I was sure about this facial foam that will be helpful for my oily skin. I have used it last summer and finished off before the monsoon. It lathers really good and cleanse my face well. I have used it twice a day to keep my skin's oiliness at bay. It worked well and my acne problem also in control. 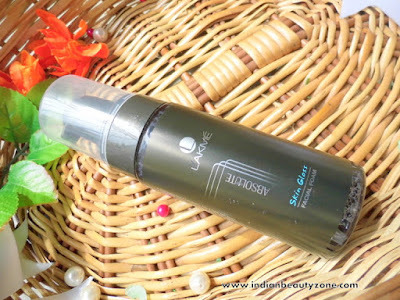 I liked its pleasant fragrance and it gives you a good refreshing feel. It removes the makeup also very well. I feel this face wash will not suits for very dry skin people and incase if you want use it anyway be sure you are moisturising your face well after washing your face. It imports subtle glow on your cheeks when used it regularly. It doesn't makes oily skin dry or cause any allergy. The only thing I think about this product is its high price tag, otherwise it is a decent face wash. It is suitable for oily to combination skin. It cleanse the skin impurities well. It has pleasant mild fragrance. It may not suitable for very dry skin. 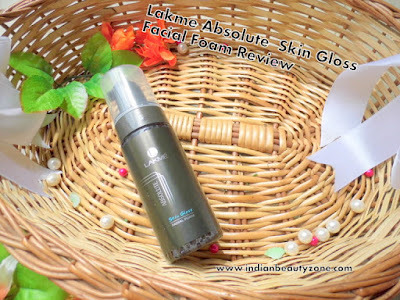 LAKME ABSOLUTE SKIN GLOSS FACIAL FOAM is a decent skin care product who have oily to combination skin. It makes your skin clean and it is easy to use.